4k00:29Venice, Italy - February 15, 2017: View of downtown Venice. 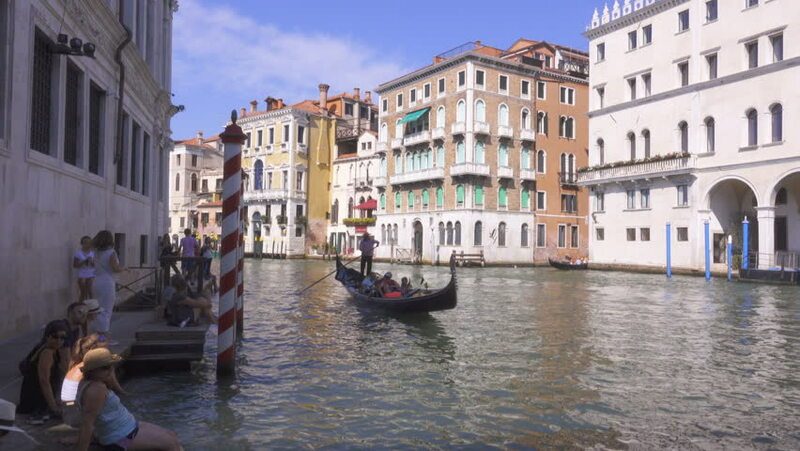 Venice is one of the most beautiful cities in the world, a UNESCO World Heritage Site. It is the third most visited city in Italy.